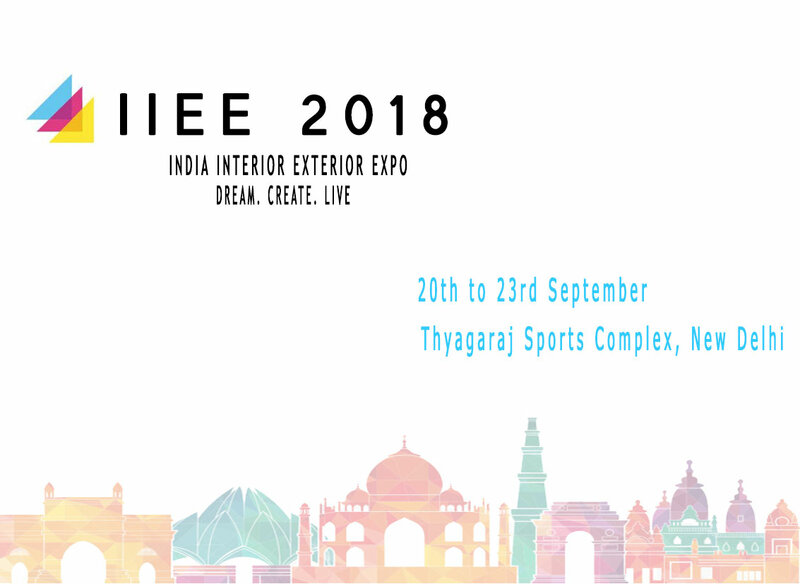 The IIEE team is back with the second edition of India Interior Exterior Expo|IIEE 2018 in New Delhi. This 4 day exhibition aims to interior design firms, design consultants, architects, solution providers, manufacturers, exporters and many more industry experts. The previous edition was conducted in Lucknow which was entirely a successful event. The second edition of this exhibition will be live from 20th to 23rd September at Thyagaraj Sports Complex, New Delhi. This event is jointly organized by the Future Media Exhibitions (FME) and Rudra Enterprises which features the latest technology, trends and innovative products. The IIEE team aims to decrease the gap between Indian buyers and sellers. This exhibition will be the one-stop destination for all need of the future generation in the field of interiors and exteriors. More information about this exhibition will be available on Indiaeve. Check out other current and upcoming events in your city as per your interest in Indiaeve.